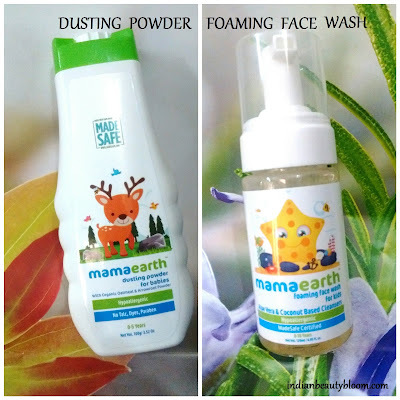 Back with some more product reviews from famous brand MAMA EARTH . one can check those reviews here . 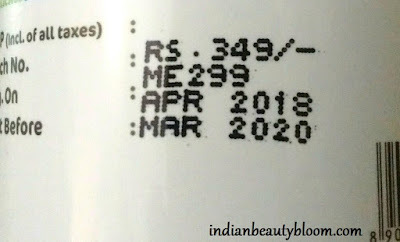 In today’s post also I will review some more new launches from this brand in baby care section. The two new launches are Dusting Powder for Babies & Foaming Face Wash for Kids . It’s a totally new kind of product in Indian market . 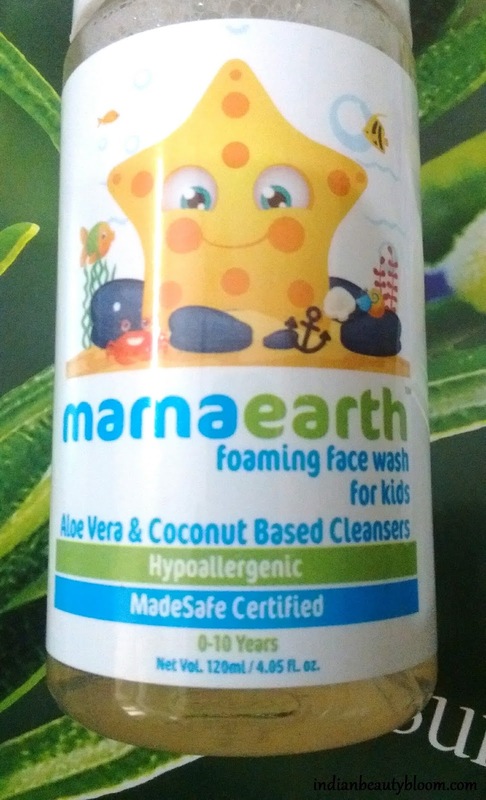 A foaming face wash for kids . 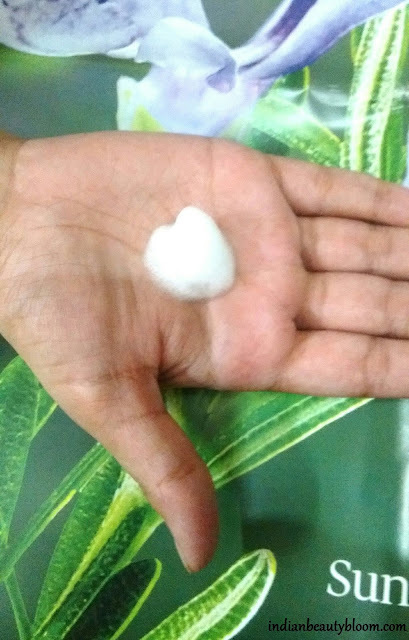 It’s a coconut based cleanser which is free of chemicals. 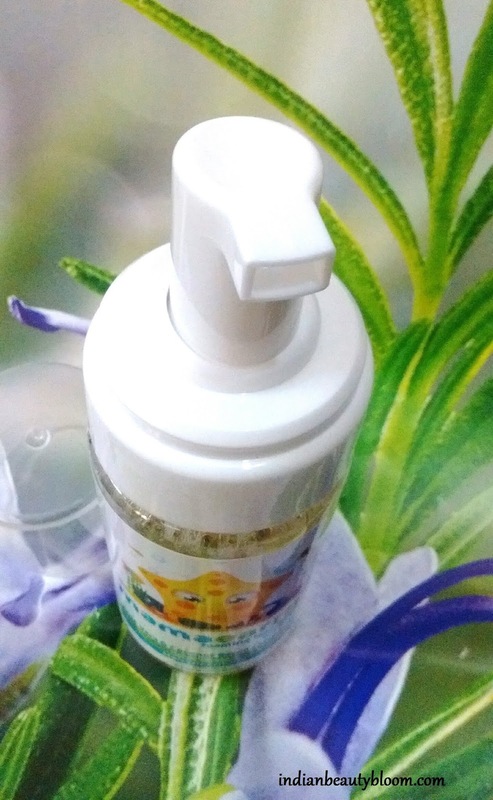 Product packaging is good , the face wash comes in a good quality plastic dispenser with a nozzle at the top from which little quantity of product can be taken out . So it’s a foamy cleanser . 1. Free of harmful chemicals like Paraben , SLS , Petroleum , Artificial Fragrance. 2. Has excellent ingredient list like Aloe Vera , Coconut , Calendula. 3. It is PH balanced Tear Free formula , so ideal for kids. 4.It’s dermatologically tested so safe for babies skin. 5. It Gently cleanses the skin and keeps it moisturized. One can buy this product from amazon . It’s an Organic product . 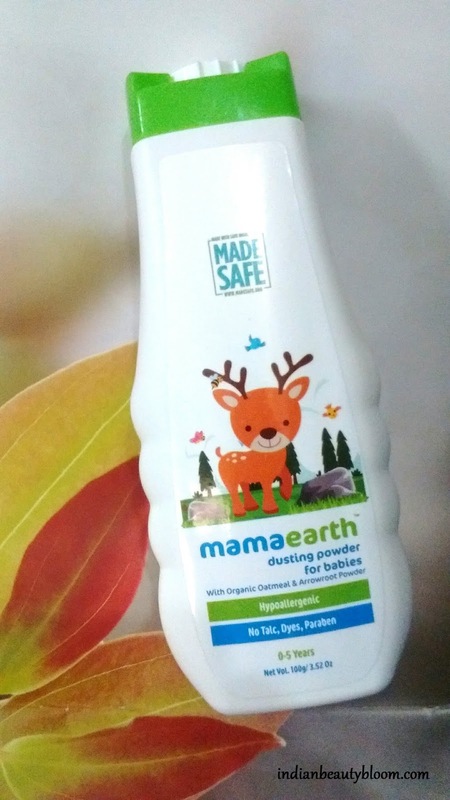 Made from natural ingredients it is a Talc Free dusting powder. It’s dermatologically tested and free of harmful chemicals . 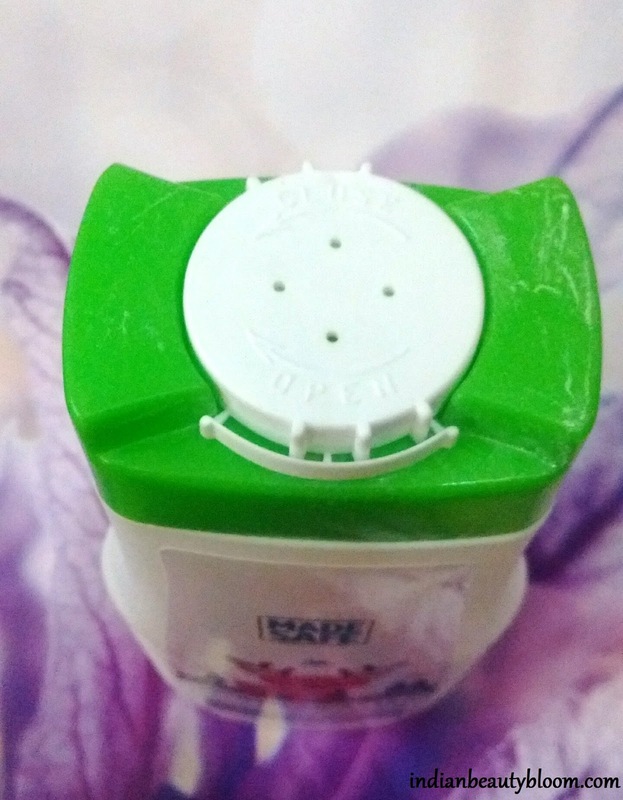 Product Packaging is good and one can easily dust powder from it . 1. It’s a Talc Free formula with all natural ingredients. 2. Excellent ingredient list like arrowroot and oat starch. 3. Oat Starch absorbs excess sweat and keeps baby’s skin dry. 4. 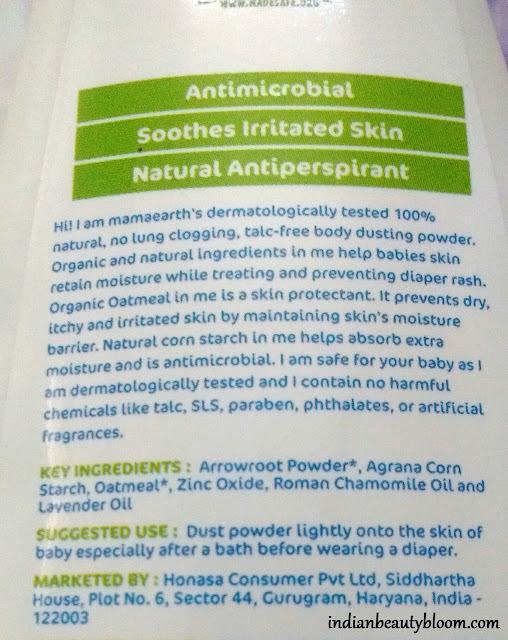 Zinc Oxide in it prevents diaper rash. 5. Cornstarch and lavender Oil keeps baby’s skin soft. 6. Free of harmful chemicals like SLS , Parabens , Artificial color , fragrance. My kids are using these products these days . I tried the foaming face wash myself and found it good . It’s a mild cleanser which gently cleanses the skin and does not makes it dry . 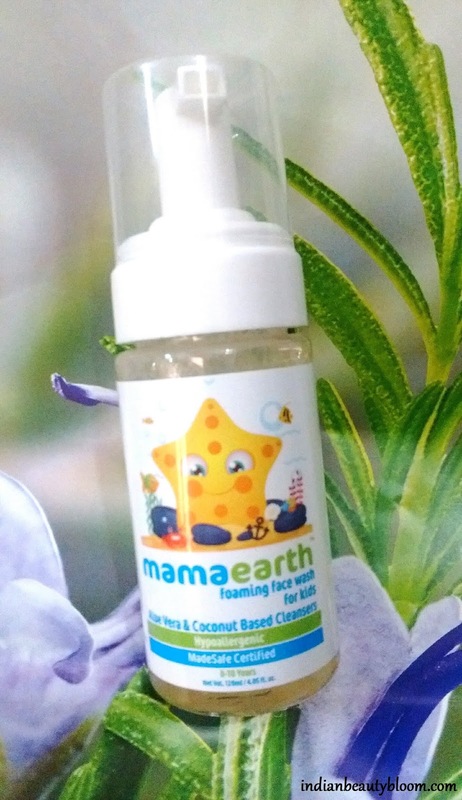 Since it has all natural ingredients and is a tear free formula it’s ideal for small kids. The Talcum Powder is also good with nice refreshing fragrance. It quickly absorbs all moisture from skin and keeps the skin dry . So ideal for small babies and infants . The Best part is these products are Safe Certified & Toxin Free. Do share your views if you have tried these products for your kids.